It is surprising, despite contact lenses being the handiest prosthetic device for visual acuity; the annual dropout rate is 15% among American adults. Over 38 million people in States use colored contact lenses but not with complete satisfaction due to them being slightly uncomfortable for people with sensitive eyes. Silcone hydrogel contact lenses being an advanced variant are expensive than conventional contacts but are surely the most comfortable type. 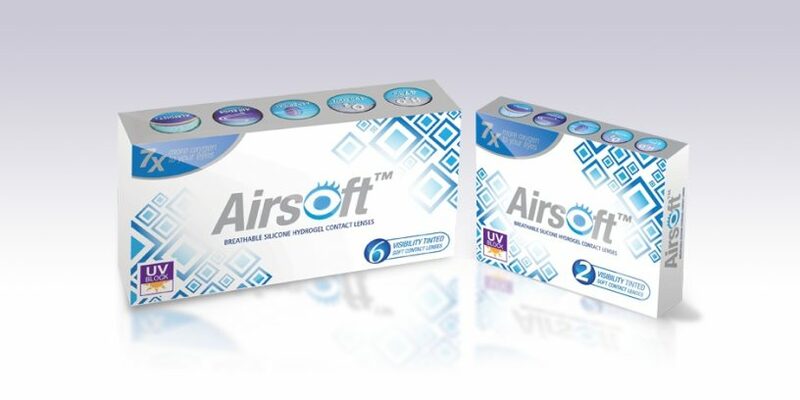 They allow more oxygen to your peepers to facilitate adequate tear flow & circulation to auto repair the minor damages caused by environmental factors such as irritation & inflammation triggered by grit, dirt & windy weather. What are Silicone Hydrogel Contact Lenses? Eyes are the only organ that draw its oxygen from the environment than from the vessels. This is why you need contacts that do not dry out your eyes in case you have Dry Eye Syndrome. Silicone hydrogel contact lenses are made from water loving substance that keep your eyes comfortable & moist. 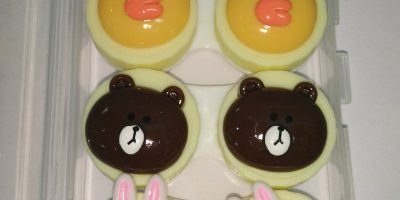 They ensure adequate tear formation & prevent the dryness of tear film. Silicone is insensitive to temperature changes which makes them comfortable even in extreme weather conditions. These lenses are also recommended to people who work at digital screens most of the time. Prevention from corneal abrasion that is common with contacts that turn your eyes dry sooner than expected. Airsoft Silicone Hydrogel Contact Lenses: Approved for 30 days replacement. The specialty of silicone hydrogel is the high level of water content & rate of oxygen transmission that ensure comfort all day. Air soft silicone hydrogel with Bio Plus wetting agent make them suitable for even extended hours of wear reducing dryness & inflammation. 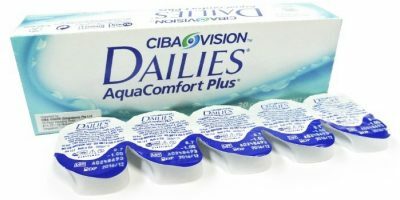 Silicone hydrogel contact lenses are available in different packaging. You can buy just a pair or a box with 3+ pairs depending on your lifestyle & requirement.